Saratoga Springs, NY (December 28, 2018) – Police have released the name of the elderly woman who was sadly killed during a fire on Sarazen Street Wednesday morning, December 26. 79-year-old Barbara Stamas tragically lost her life in a fire that broke out around 7:30 a.m. in Saratoga Springs. Flames were reported to have been shooting out of the roof of the three-unit townhouse located on Sarazen Street when firefighters arrived. Other neighbors who live in the townhouse were able to escape the blaze but Stamas could not be found until after the fire was extinguished. Emergency medical crews were sent to the scene along with firefighters but it was too late to save the victim. Stamas was pronounced dead at the scene. The fire has since been ruled accidental, and it is believed to have started in the kitchen at this time. 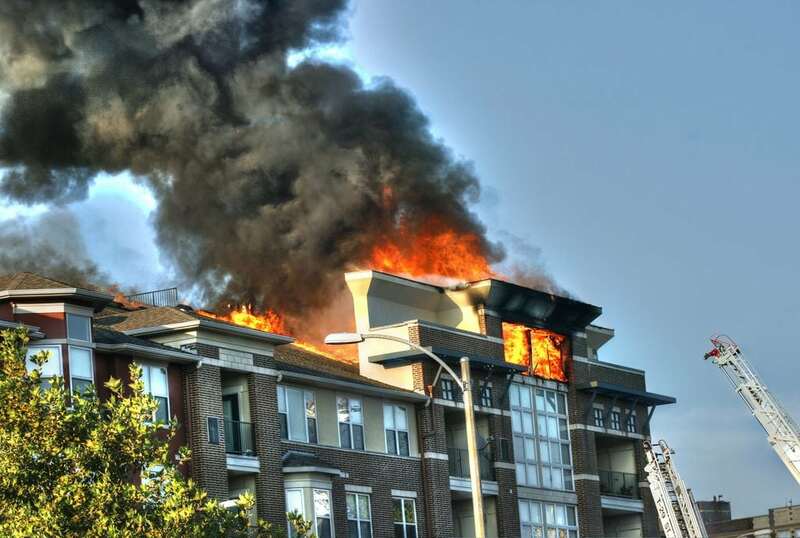 The townhouse was stated to have suffered severe damage in the incident, destroying nearly the entire upper floor and the rear of the building. Investigators are still working to determine the events that led to this fire. We would first like to offer our most genuine thoughts and prayers, and our deepest condolences to the loved ones of Barbara Stamas during this devastating time. We also wish to extend our gratitude to the New York firefighters who risked their lives battling this blaze. Like many harrowing situations, fires and explosions in New York are often fatal or catastrophically injurious due to the sheer magnitude of such an event. Following the sudden loss of a loved one, it is terribly important to know that you may have the right to be compensated, particularly if your suffering was caused by another person’s careless or criminal behavior. At Hach & Rose, we are wholehearted about helping those who have been affected by the negligence of another party or other entity. If you have lost a family member or other loved one in a New York fire or explosion, please don’t hesitate to call 212-779-0057 today.